This is the 9th ANNUAL Maryland Tradition! 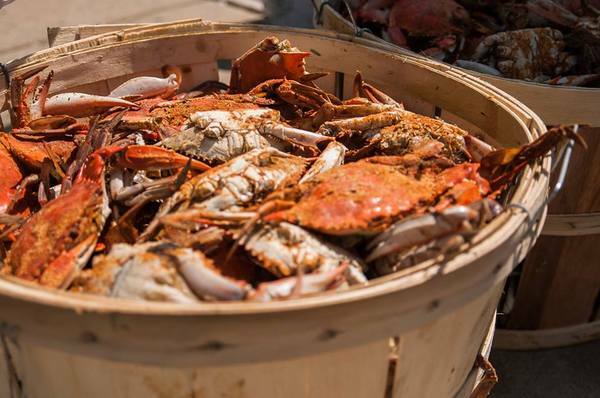 The Festival is an ALL-YOU-CARE-TO-TASTE extravaganza complete with over 65,000 crabs, lots of beer, arts & crafts, live music, family fun and so much more! Find out what over 37,000 people have come to enjoy.